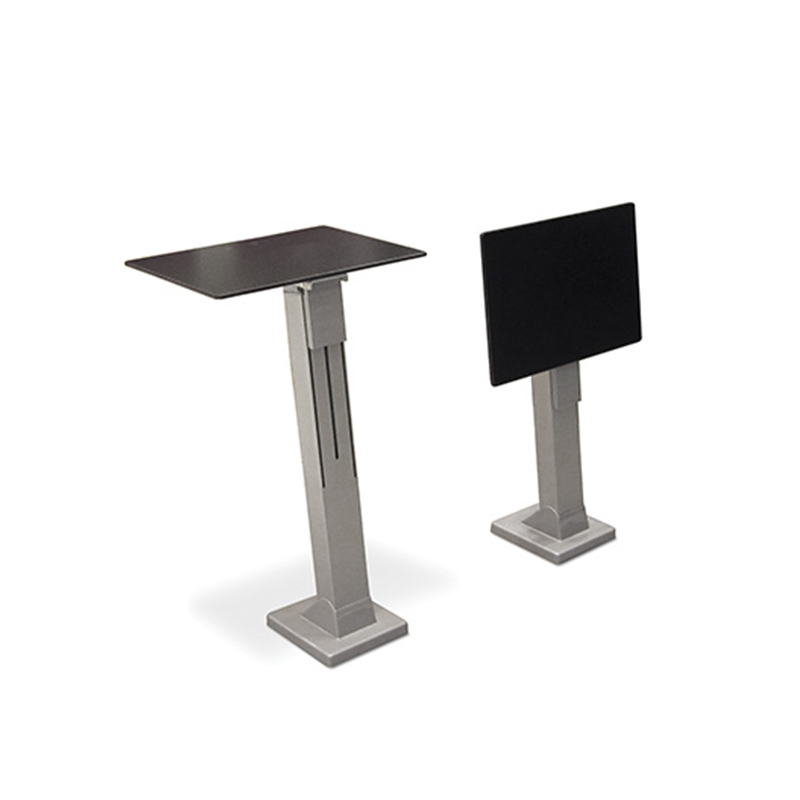 ﻿ Auditorium | Product categories | Matisse (China) Ltd. This contemporary anti-panic writing tablet is designed to move into the closed position with a unique rotary dampener system. 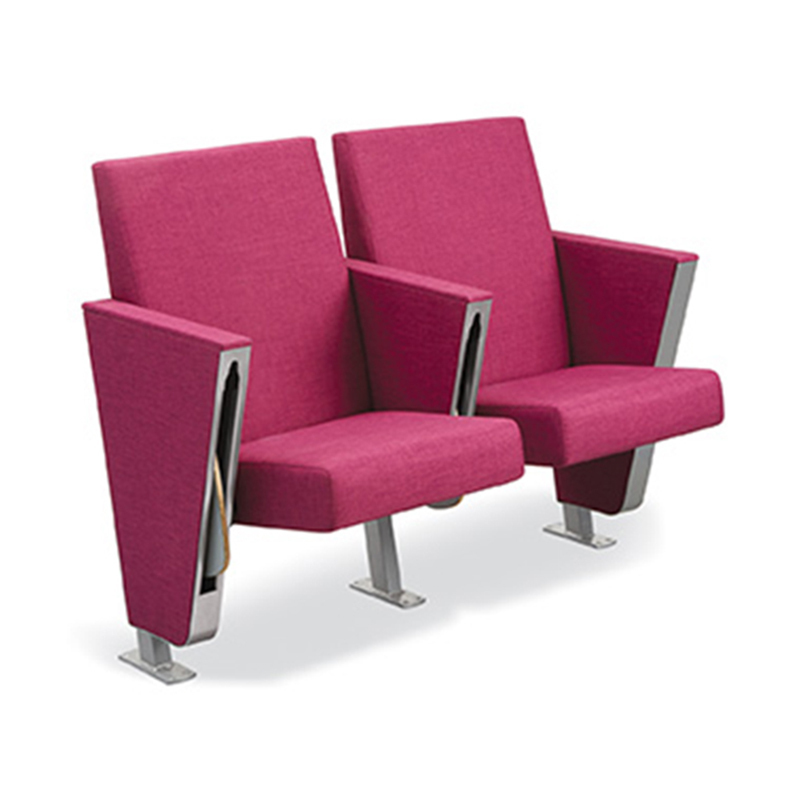 Developed to complement today's architecturally refined interiors, the J30 auditorium chair delivers contemporary design and comfort with a variety of options and finishes. The award-winning JumpSeat provides a compact seating solution for multiple environments within education, corporate and healthcare facilities. Plywood and steel create the backbone of the JumpSeat's innovative, cantilevered structure. 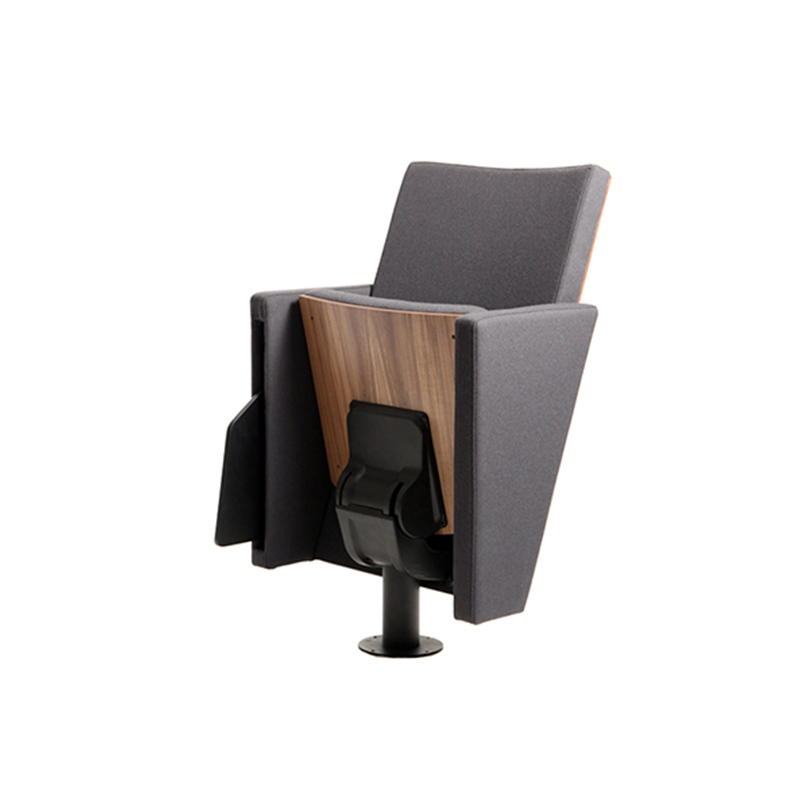 Folding to less than four inches thick when not in use, the compact seat allows for the maximum amount of people in the minimum amount of space. 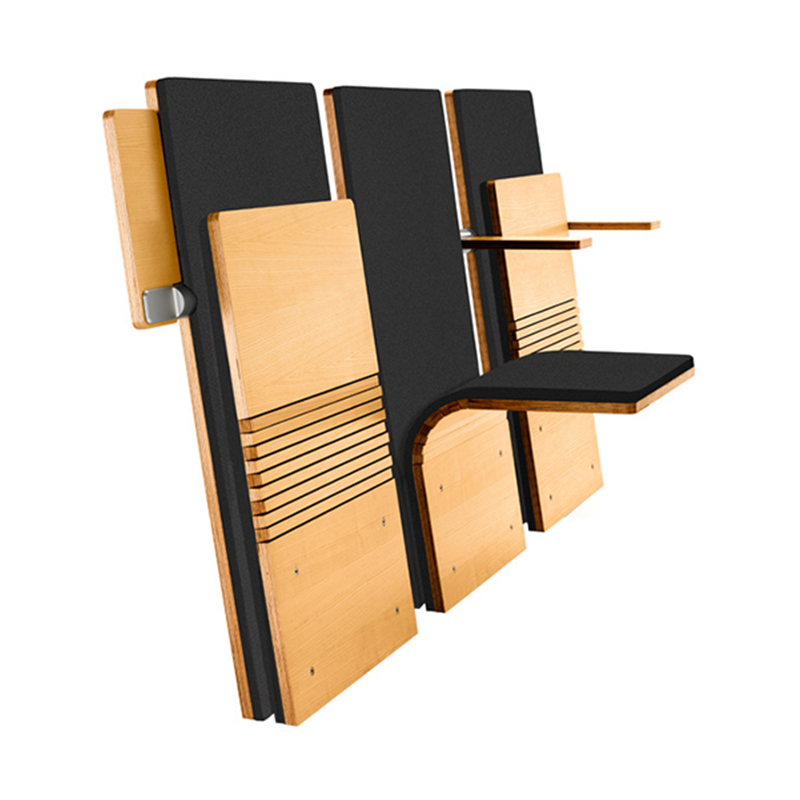 Selectum is a highly versatile auditorium chair with many upholstery and finishing options. Its slightly curved shell gives perfect comfort even for longer sitting. The basic form is practical ? the generous Selectum looks natural and aesthetic in rows. A single fixed chair can easily be grouped to curved or straight rows to form different set-ups with variable distance between chairs etc. Optional armrests and a folding writing tablet.